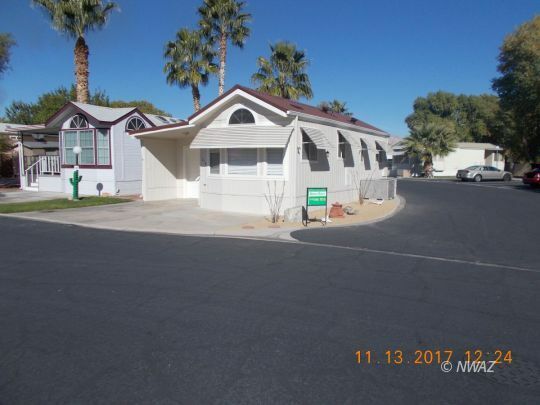 Eight manufactured homes are serviced by 2 wells and individual septic tanks. 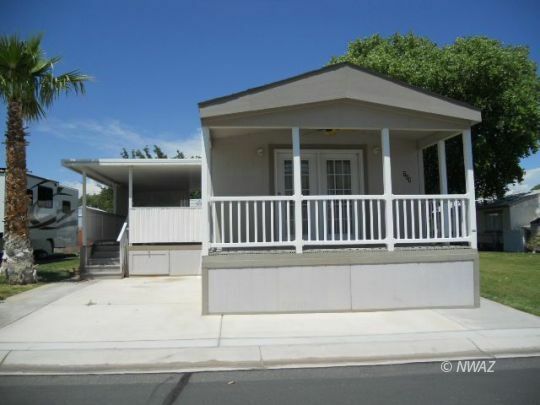 All homes are currently rented, producing $4,400/month of gross income. 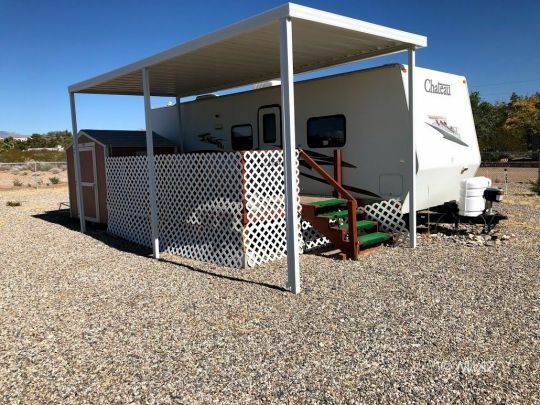 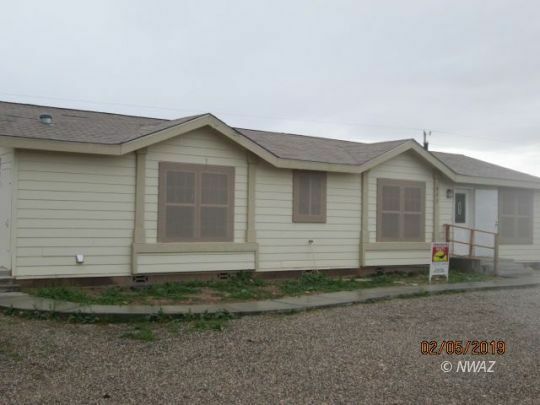 Cozy 3 Bedroom 2 Bath manufactured home. 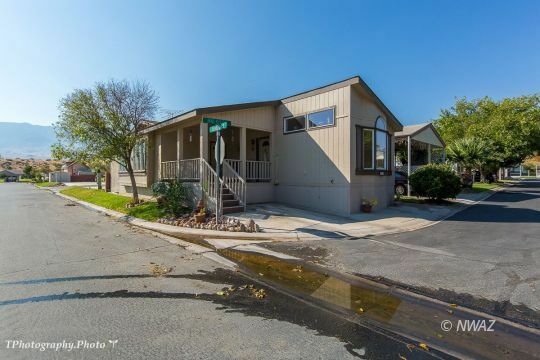 Large kitchen with lots of cabinet space. 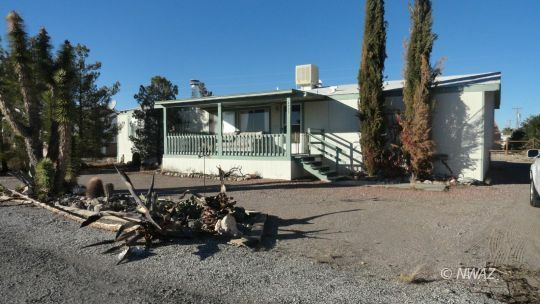 Spacious livingroom with fireplace and sliding glass doors leading to the back yard. 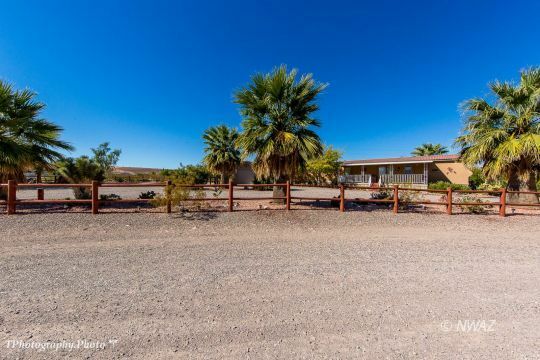 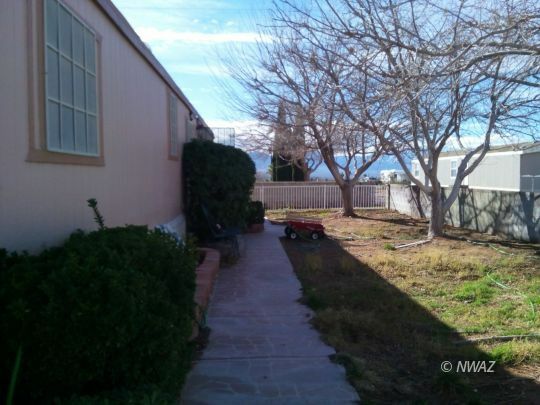 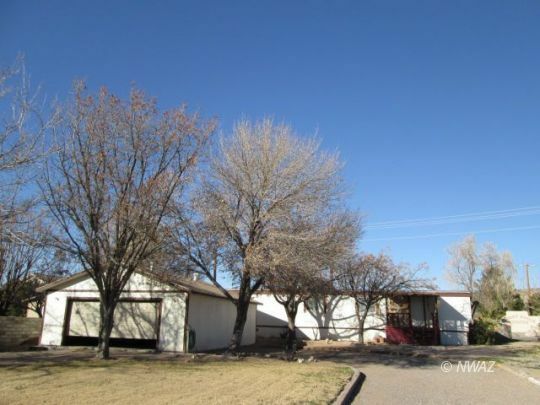 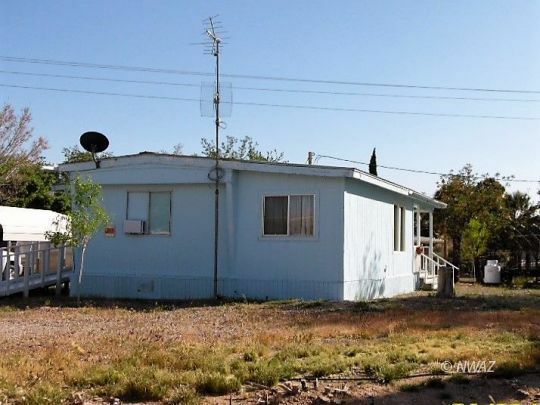 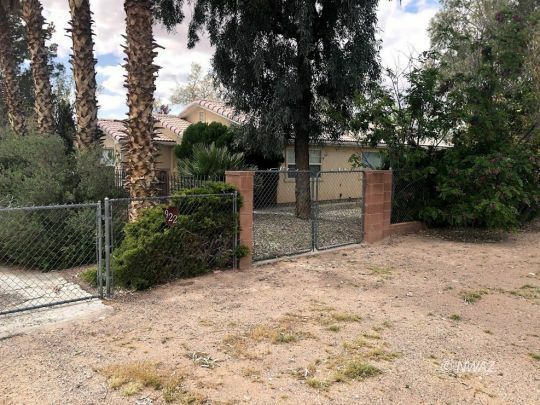 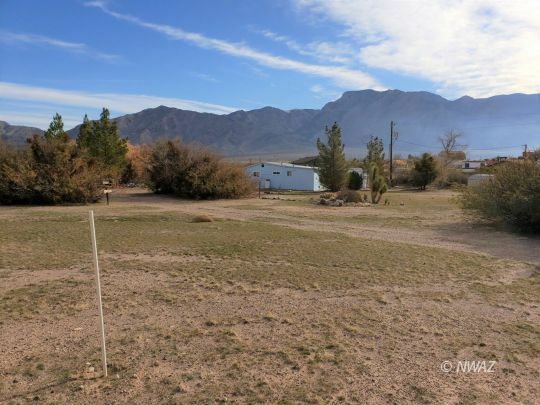 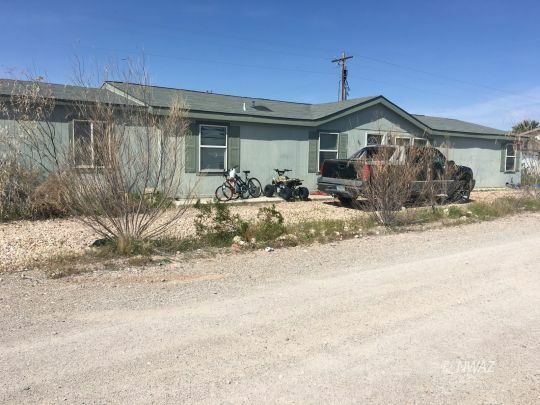 2005 4 Bedroom, 2 bath 1440 Ft Home needs some TLC but this one has a great Floor plan, this can be a great little home with just a little work and vision.